I am 16 days into May, and haven’t completed a book yet! And it’s torture. It truly is. Life. Life. Life. It’s always there. And while I’m not one to claim stress (because I believe we perceptive and own what we will), there is definitely something going on. Something that is most certainly working for my highest good. 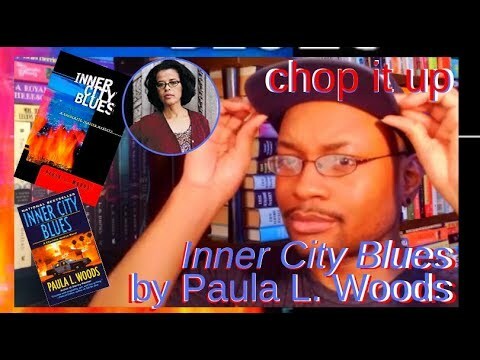 So I wanted to create a post concerning why I haven’t completed a book–and how I hope things get on track. You see, I believe when things seem to get hard, it’s God/the Universe’s way of moving things/situations out of the way so our better good can come in. Or for our desires to manifest. And nothing could be more evident than having my car totaled last month. It was a simple kind of Saturday. I was finally off work, and my best friend had moved into her new apartment the day before. She was adjusting, and I wanted to be there to help her through the process. We met at her old apartment, the one she shared with her family. I parked my car in my usual parallel parking spot at her old apartment complex, and then we took her car to her new place. So the day was moving nicely. We went to her new apartment; chatted and shared decorative ideas. We went trolling around shopping centers for materials to implement a few of those ideas. We ordered pizza and watched movies. Around 10pm, it was time to pick up her brother. We went to pick him up, and didn't get back to her old apartment until well after 11. It was then that I went out to get in my car and saw it had been hit. At first, I refused to believe it; I paced along the parking area certain the car I was seeing wasn't mine. All this happened on 4/18. Tuesday I finally got my wrecked car towed out of my driveway after nearly a month of sorting out insurance, police reports, and the responsible party. The title was FedEx'ed to the driver’s insurance company, and the check is finally on its way. I've been in a new car for two weeks, and within those two weeks came another set of issues, until I replaced its camshaft last weekend. The new car (and replaced camshaft) came right on time, because another challenge has been surviving my 9-5. Tuesday my transfer to another location finally happened (the delay is another beast of a story). The new location is a ways out, and my transportation came together right on time (that’s the Universe calling). So I worked all this week, and very little has changed concerning my perception between my old location and this one. I needed a change of pace, and I got it. However, nothing can replace the overpowering desire to be liberated. To be free within the use of my own time, schedule, and finances. So the new location is different, slower, cleaner, and quieter. Even so, it still feels like starting over, and with little to no change in my feelings. It’s still uninspiring. Dull. Creatively void. And just overall dispiriting if you let it be. Nonetheless, the transfer is meant to be a breather until I find something better. I've been filling out applications for better job opportunities, to get me out of this company for good and somewhere different as I continue to pursue my dreams here. (Check out my new Spreadshirt store.) Nonetheless, after two years and six months, I figured I've been doing this job for long enough and has long given it everything I had. The tiredness. The tedium. The emotional voids. The chronic, compulsive urge to hop in my car and drive away for good. It’s all there. No seriously, every day I want to quit that place. And somewhere inside of me, I feel like that’s the answer. Quit and move the hell on. The issue is I’ve been drummed to uphold my responsibilities, and I’m not a quitter. So faith is what's left in me. 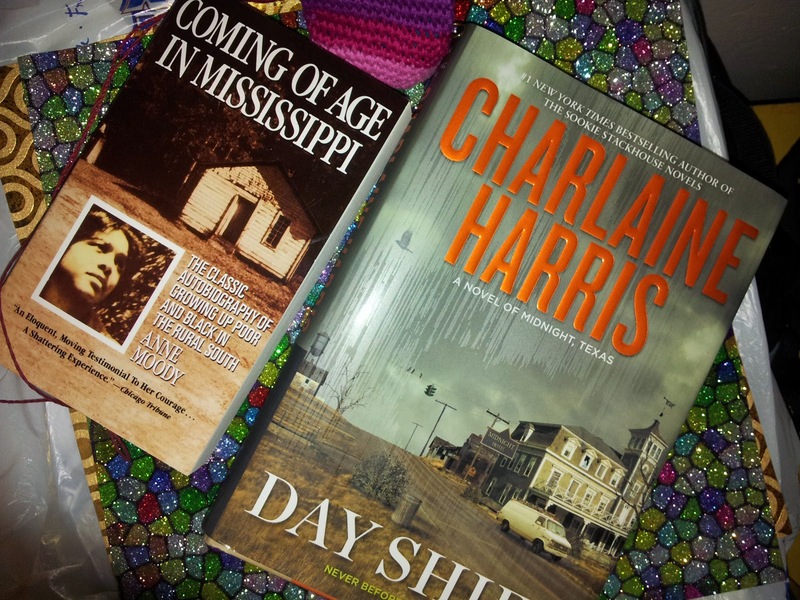 I haven’t been inspired to pick up and finish Charlaine Harris’ Day Shifted, or any other book. 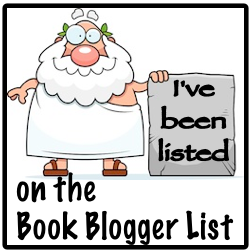 All the images of books in this post are my recent acquisitions. 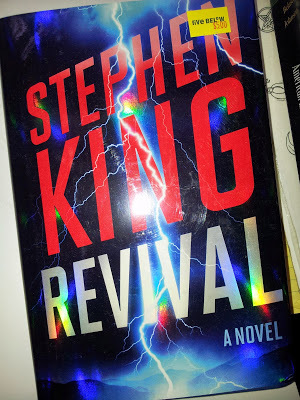 The Stephen King book I found in a $5 bin in this new store in town. I couldn't pass it up. I may just let the rest of this month ride on by with my reading. At least until I can get into a more comfortable, better feeling place. You would think books would be the perfect escape. Normally, they are. However, I can tell you I’m too unsettled to fall into any novels at the moment. So in closing, I can't wait to come back to this post a few months from now. So do you guys ever go through this? Where life kind of takes a piece of you in another direction?